Sydney's Fashion Diary: STORE 5a Exclusive Handbag Event! 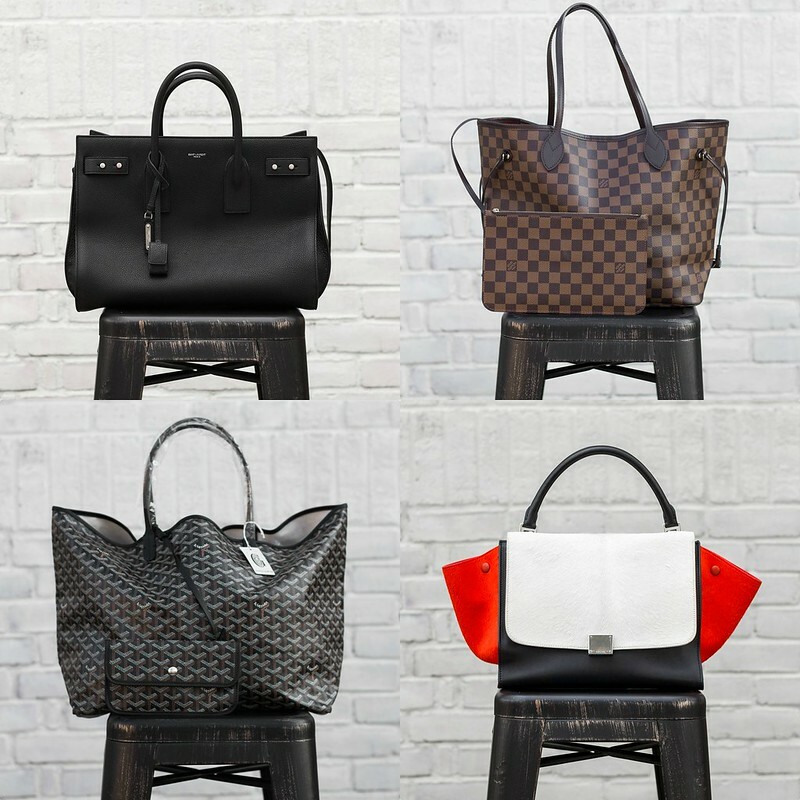 STORE 5a Exclusive Handbag Event! I will be at the event. If you're local, please stop by, say hi and have a look at STORE 5a's exclusive handbags before the general public. Here's a sneak peek at some of their amazing bags that are going to be released at the event. You can also bring your designer bags for a chance to trade-in the value towards your new favorite Fall handbag or walk away with a check when they buy your bag on the spot. 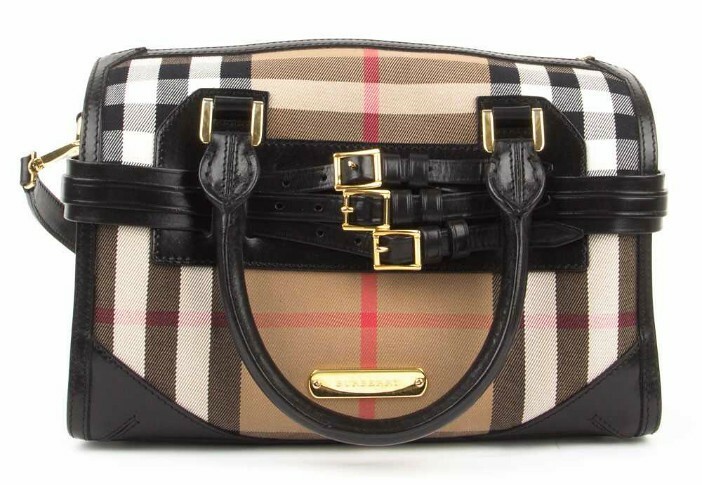 STORE 5a will be giving away this gorgeous Burberry bag at the event through a raffle. If you're interested in coming, please RSVP here for validated one-hour parking on the Hubbard garage. Hors-d'oeuvre and wine will be served. See you there!